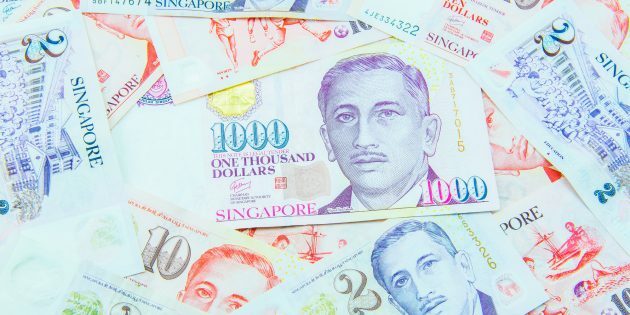 When will Probate / Letters of Administration be Determined by the Family Division of the High Court in Singapore? Generally, most probate proceedings take place in the Family Justice Courts. However, there are certain scenarios when hearings for a Grant of Probate or Letters of Administration have to be heard in the High Court (Family Division). 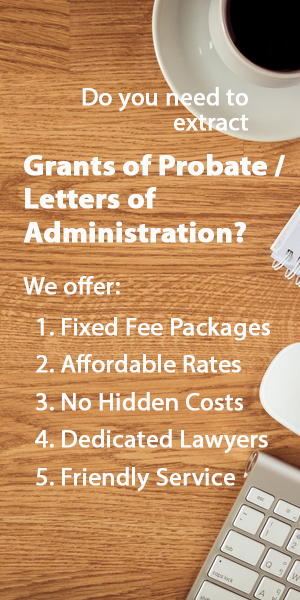 What Difference does it Make which Court a Grant of Probate or Letters of Administration is heard? The main difference is in costs payable. The filing fees for processing applications in the Family Division of the High Court can be substantially more expensive than that of the lower Court. When will I have to Make an Application for Probate to the Family Division of the High Court? Resealing of any Foreign Grant of Probate or Letters of Administration.